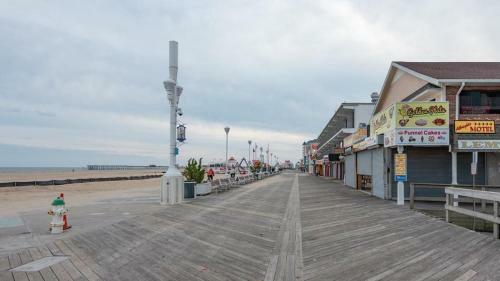 Bed and Breakfast Boardwalk One in Ocean City is a B&B with 1 room. 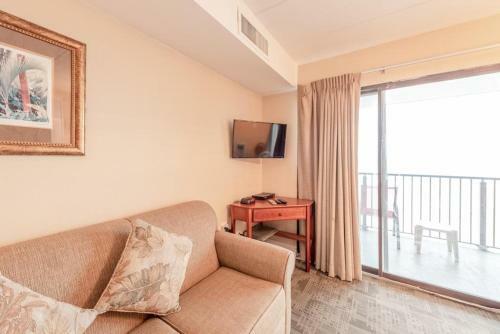 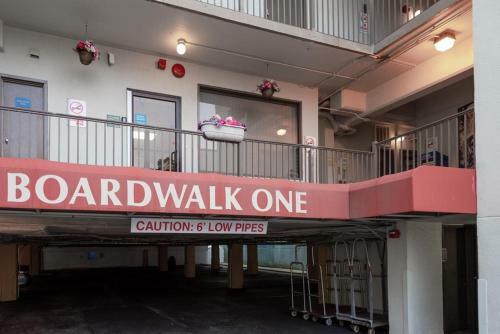 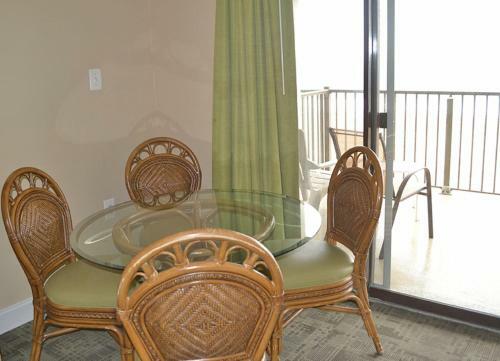 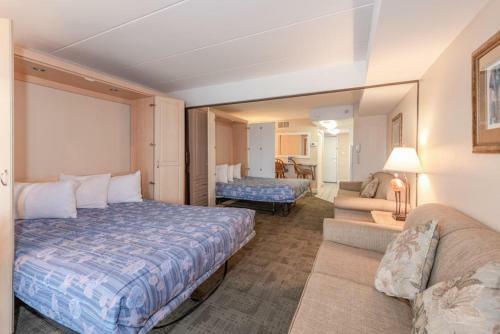 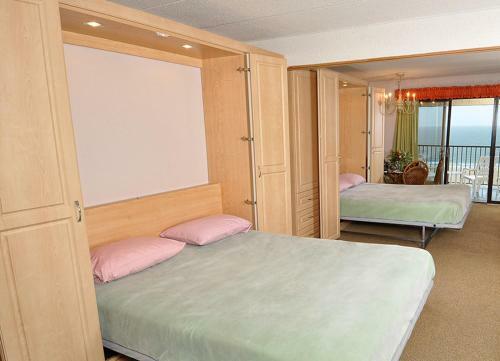 Located in Ocean City, 800 metres from Jolly Roger at the Pier and 800 metres from Ripley's Believe It or Not, Boardwalk One offers sea views and free... WiFi. 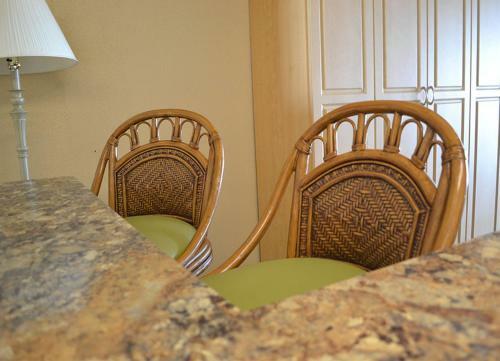 The air-conditioned units have a fully equipped kitchenette with an oven and a toaster. 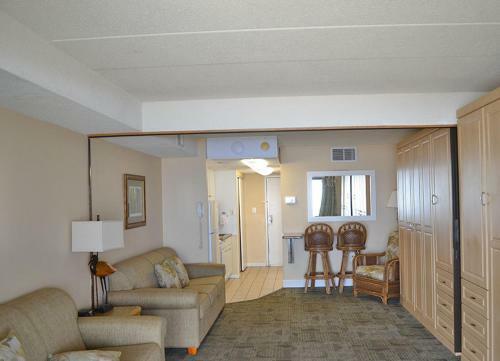 The aparthotel offers an outdoor pool. 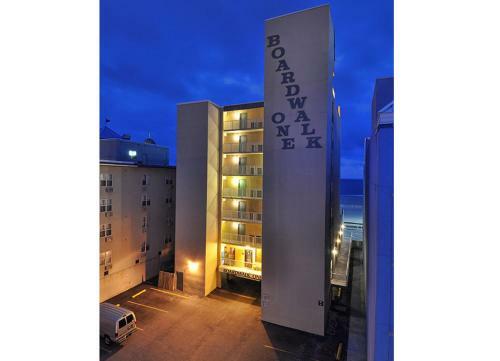 Ocean City Harbor is less than 1 km from Boardwalk One, while Ocean City Boardwalk is a 14-minute walk away. 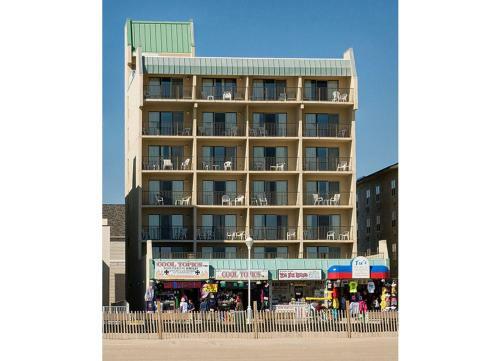 The nearest airport is Salisbury-Ocean City Wicomico Regional Airport, 46 km from the property. 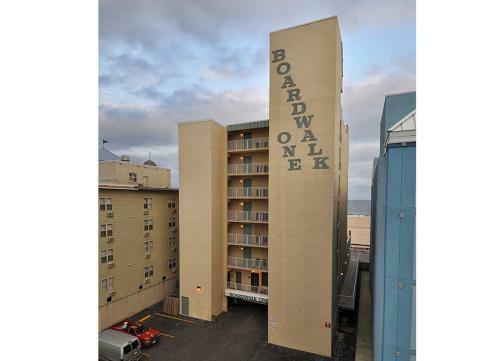 When would you like to stay at Boardwalk One?